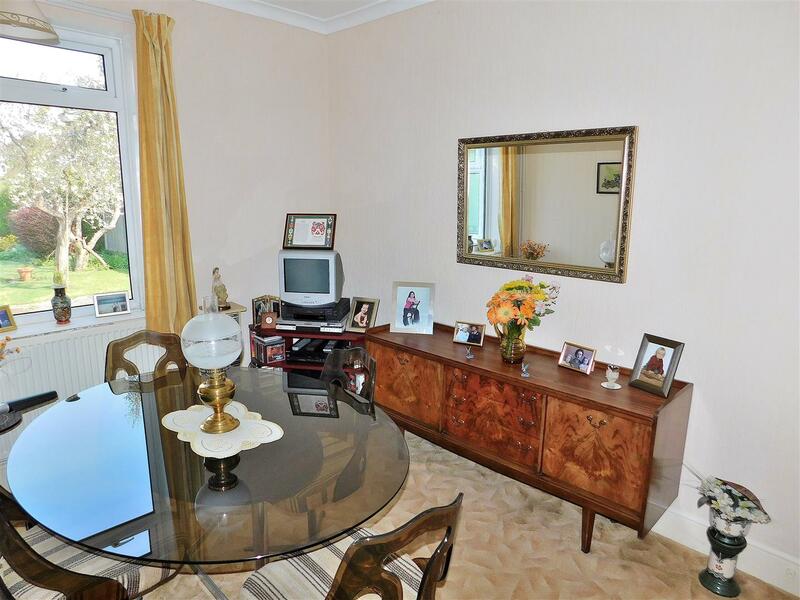 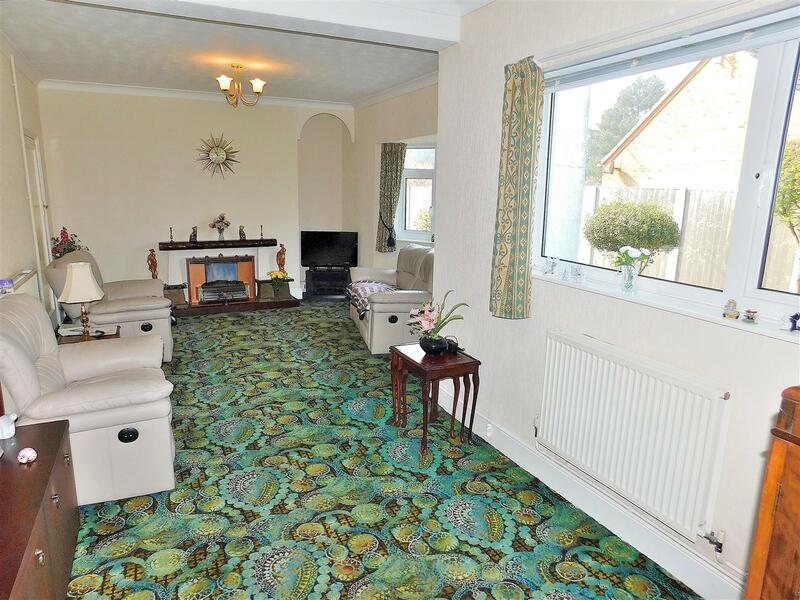 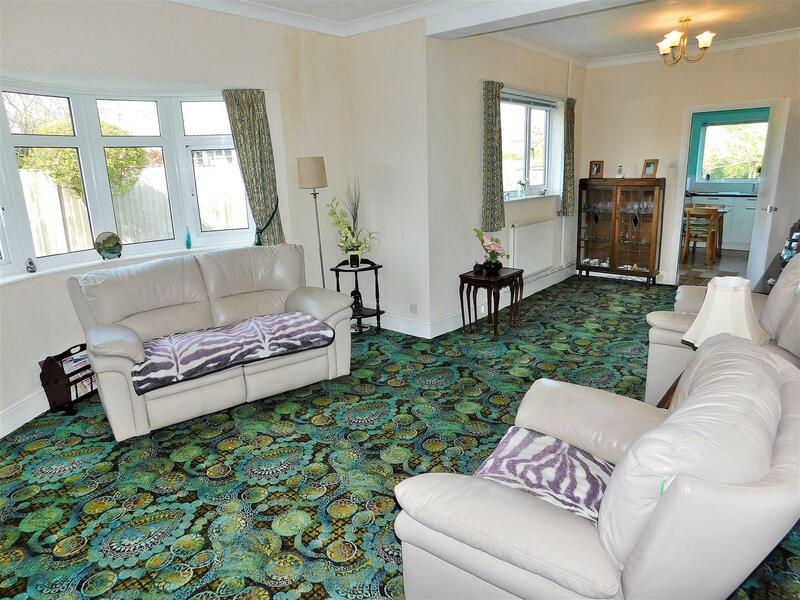 A mature detached bungalow offering spacious accommodation including: Entrance Porch, Entrance Hall, Lounge/Dining Room, Kitchen/Breakfast, Study, Utility, Three Double Bedrooms and Bathroom. 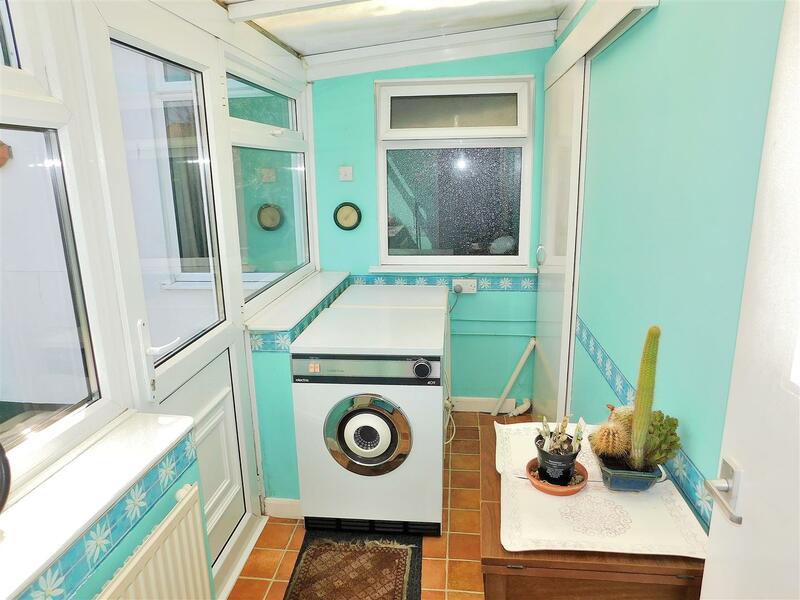 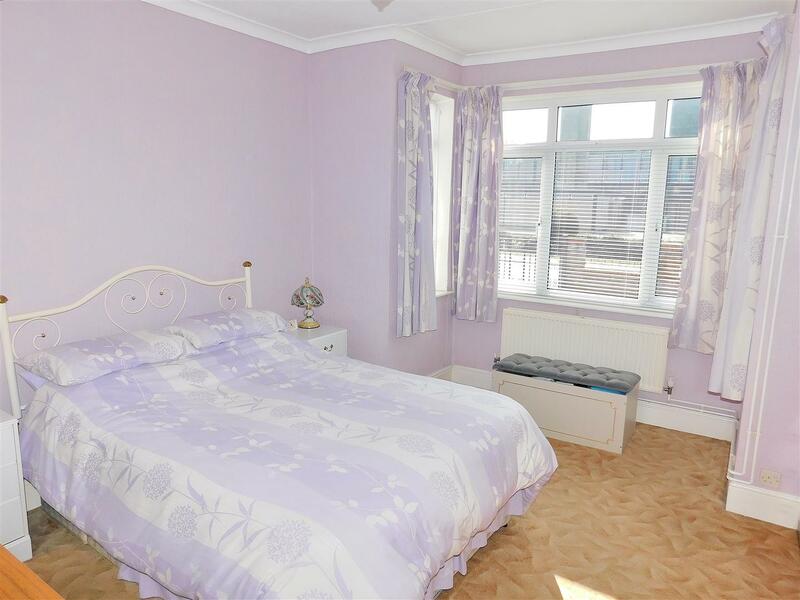 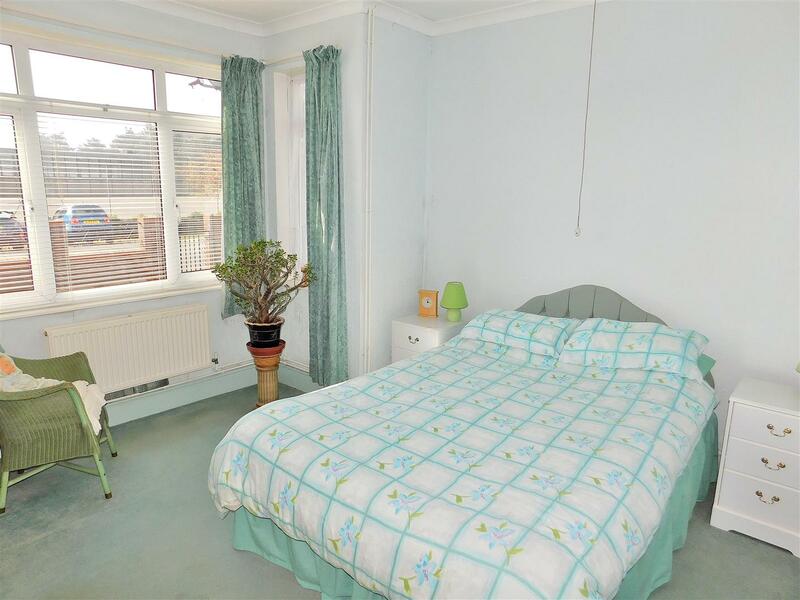 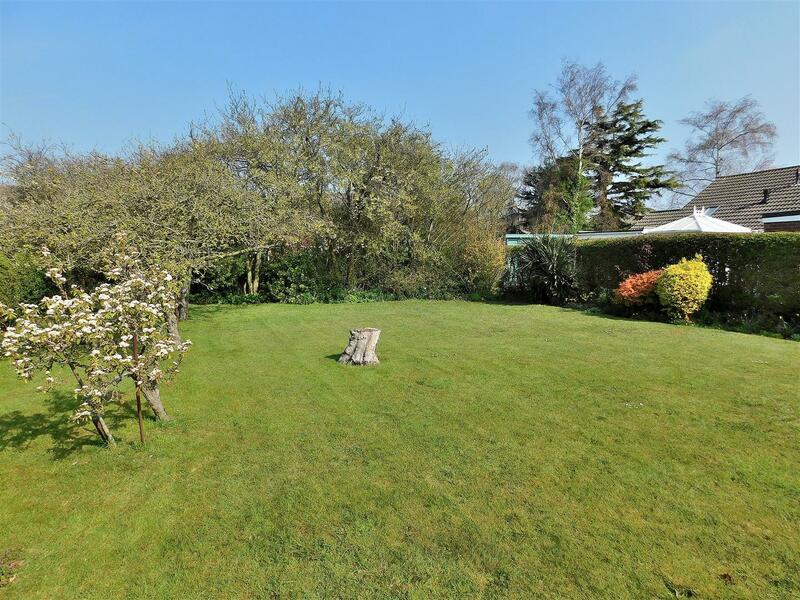 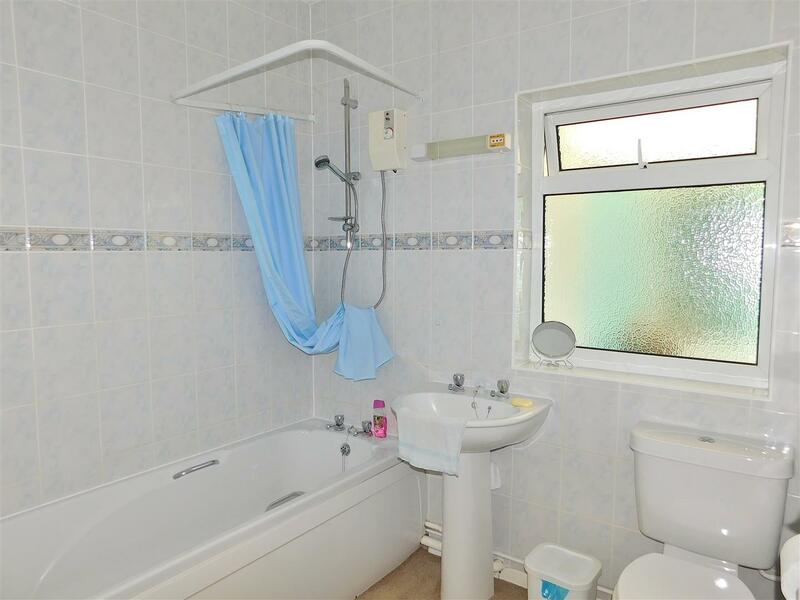 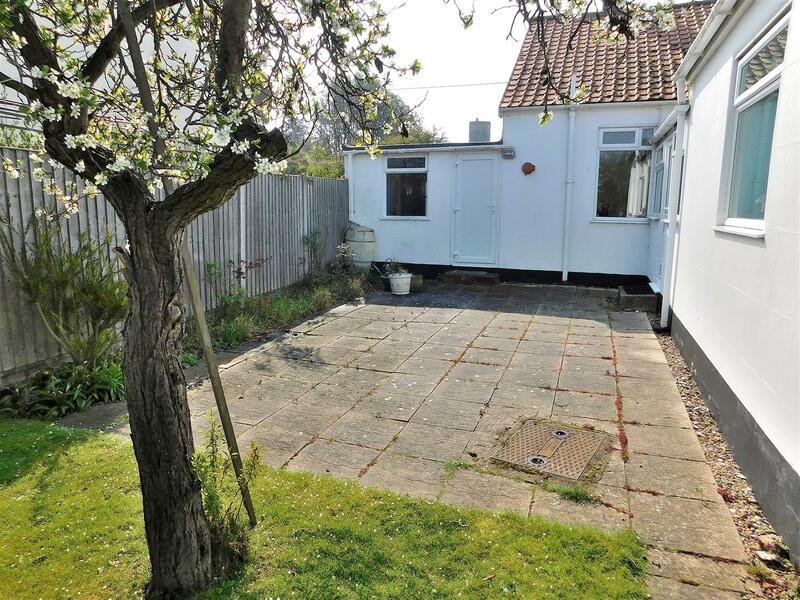 The property which benefits from UPVC double glazing and gas central heating (new boiler installed in February 2019) has ample off road parking to the front with an adjoining 24ft garage along with a well maintained good sized garden to the rear. 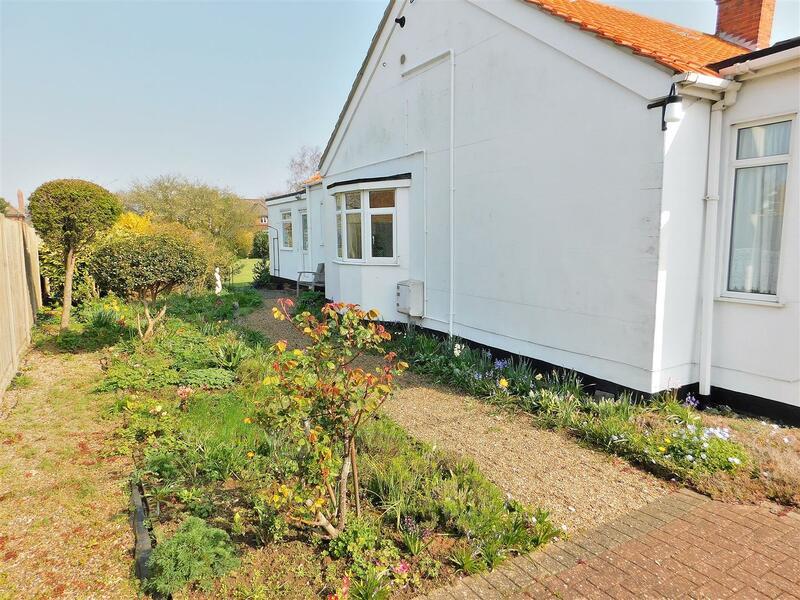 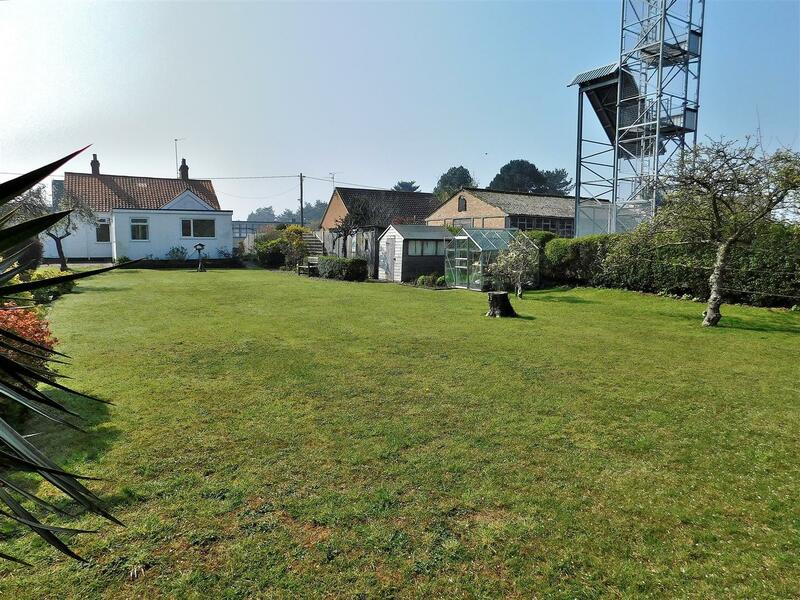 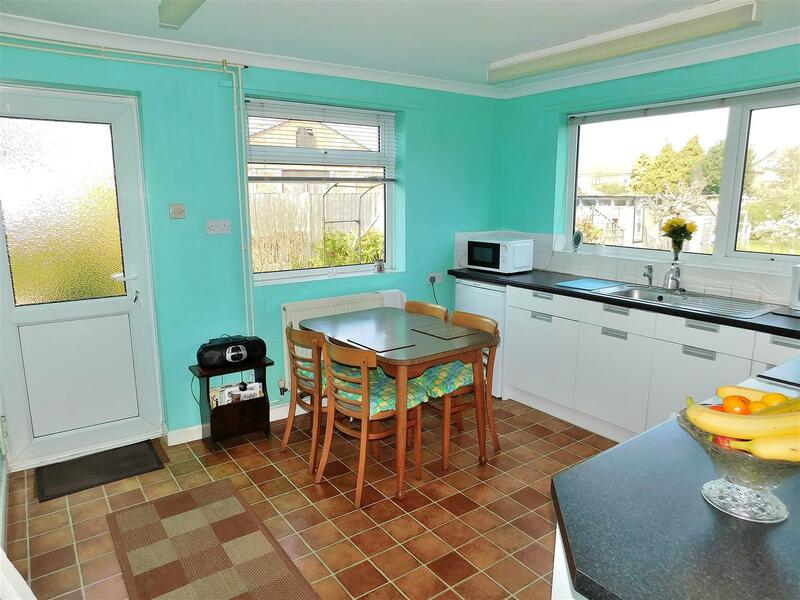 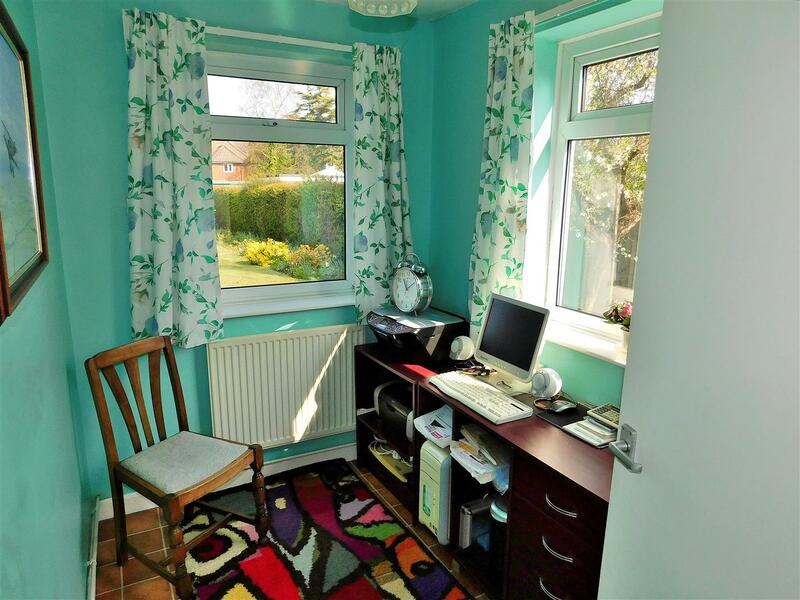 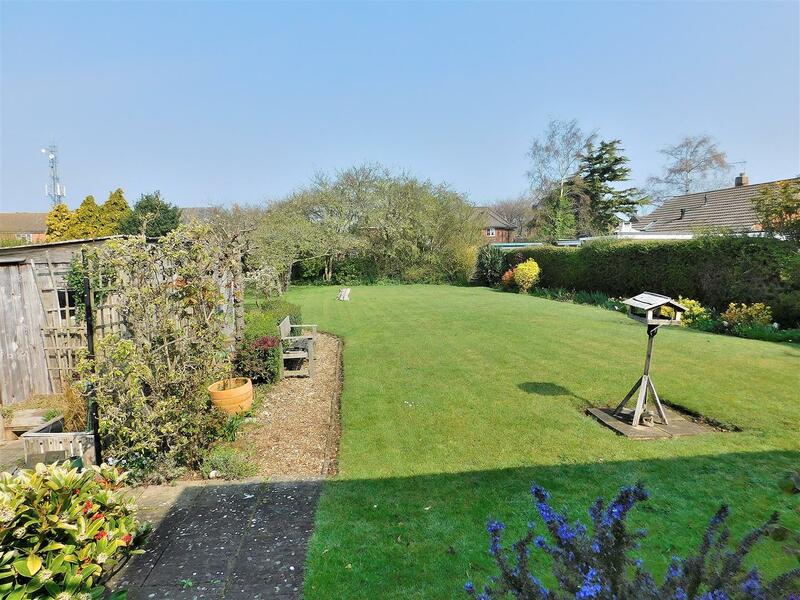 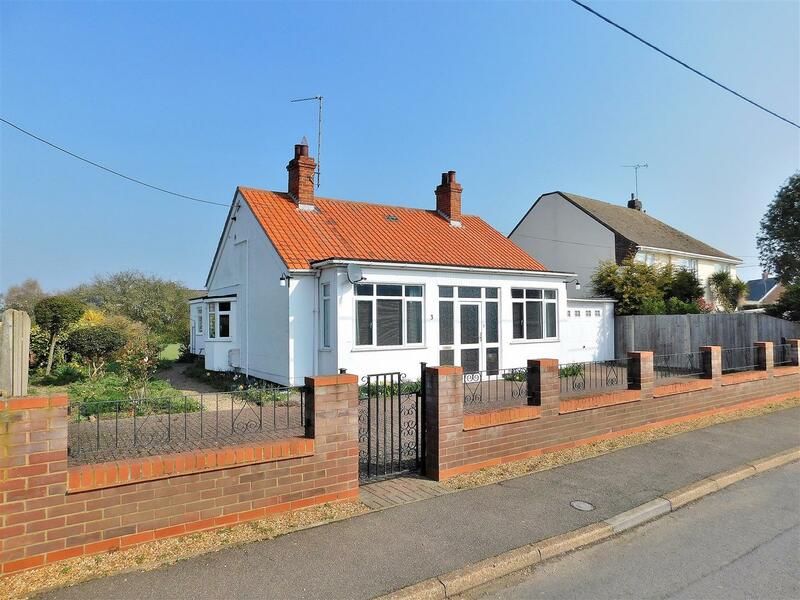 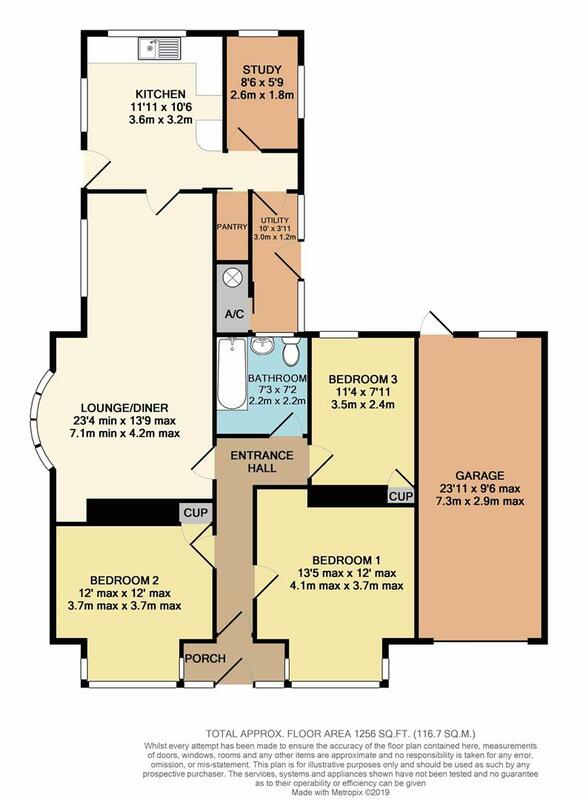 The property is situated in a non estate position within the popular Victorian coastal town of Hunstanton. 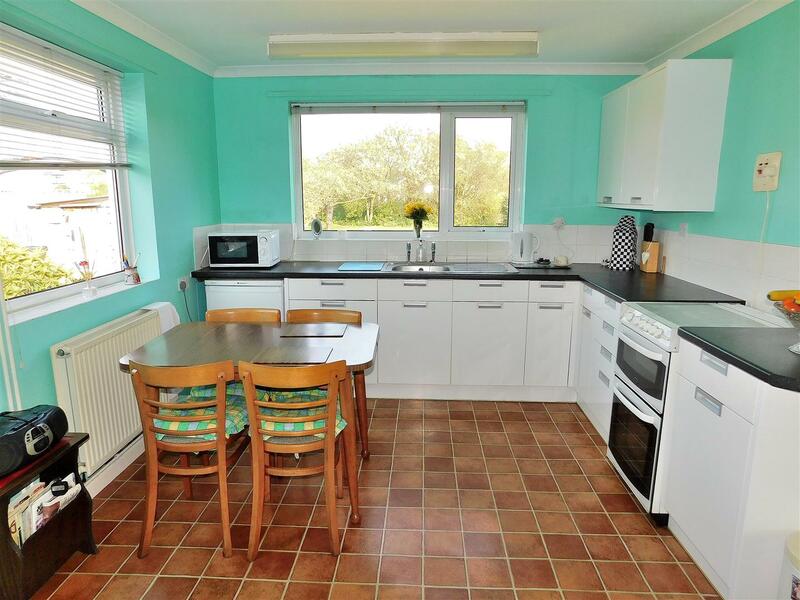 The town has a wide range of shops and eateries along with a full range of other services including supermarkets, schools, doctor surgery, church and leisure facilities, including the nearby Hunstanton Golf Club being a championship golf course. 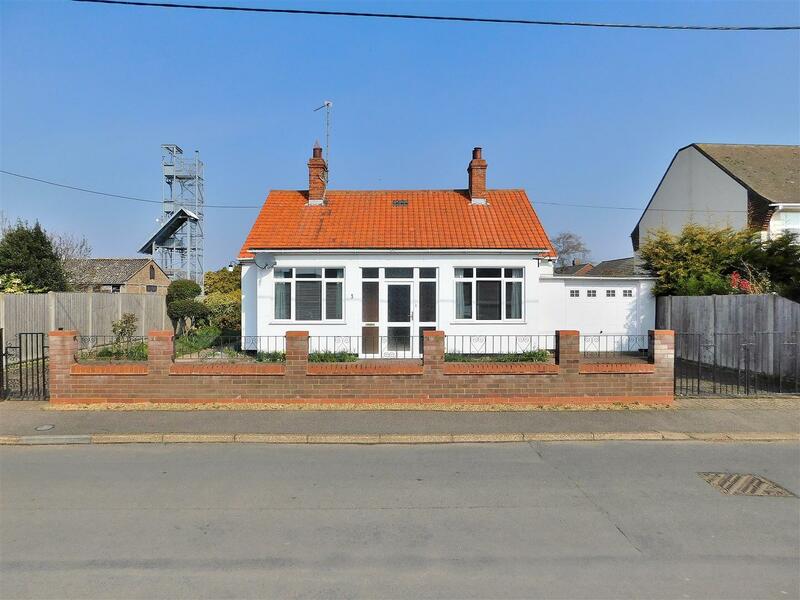 There are local bus services to nearby villages and regular services to the town of King's Lynn which offers a wider range of shopping facilities together with a direct rail link to Ely, Cambridge and London Kings Cross with King's Lynn rail station being approximately 16 miles away.